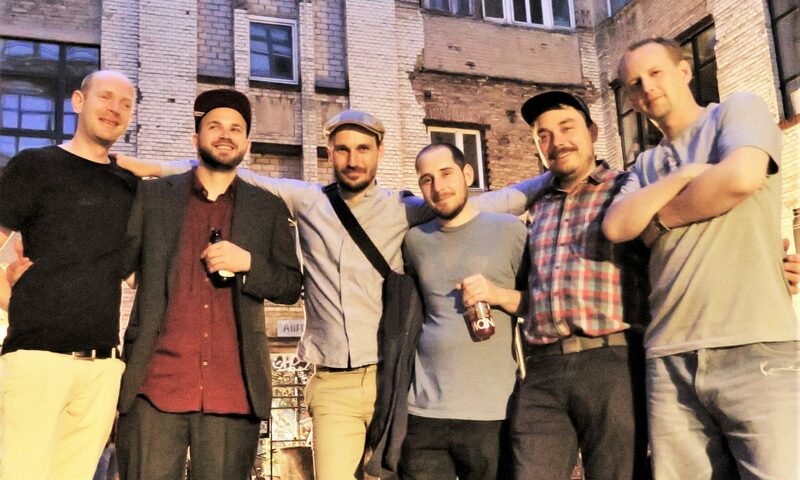 after 65 shows and more than five years at the beloved Panke Club we decided after long talks within the Beat Kollektiv to bring Wedding Soul as a montly show to an end. We’ve had so much fun, we gained so much experience, we had so many amazing moments in this place and with this project, with all our guests, on the dancefloor, behind the decks as well as on stage and with the whole Panke crew. We like to thank you all for your loyalty over the years, for coming each month and making it the special night it has always been. We especially like to give thanks to Erika and Justas who are running Panke for making this possible and all unnamed people who have been part of this. 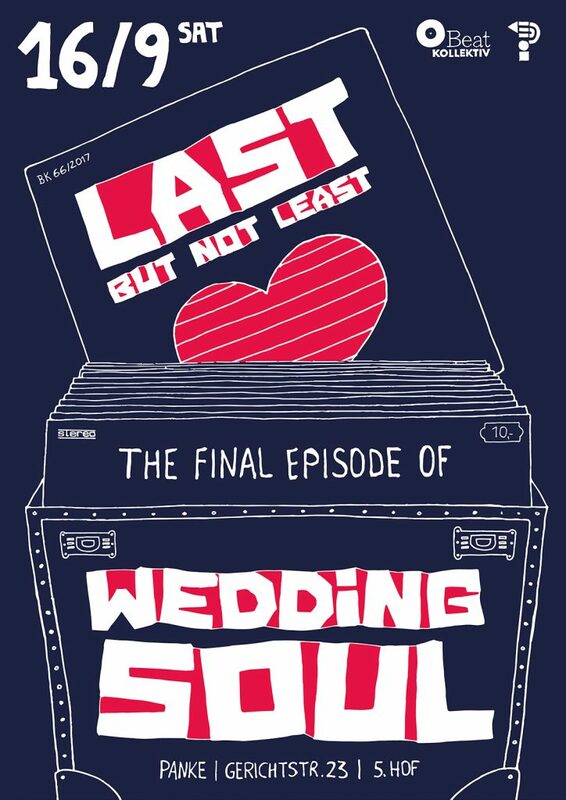 We’re very much looking forward to our very final Wedding Soul at Panke on September 16th and we hope to see you all there, and if not to see you very soon in other places and under different labels. We will keep up making for you the best parties and events in town, we believe this story doesn’t end here, it simply goes on on new paths and we are very excited about the next steps ahead! Follow this page and our Facebook accounts at fb.com/weddingsoul and fb.com/beatkollektiv.